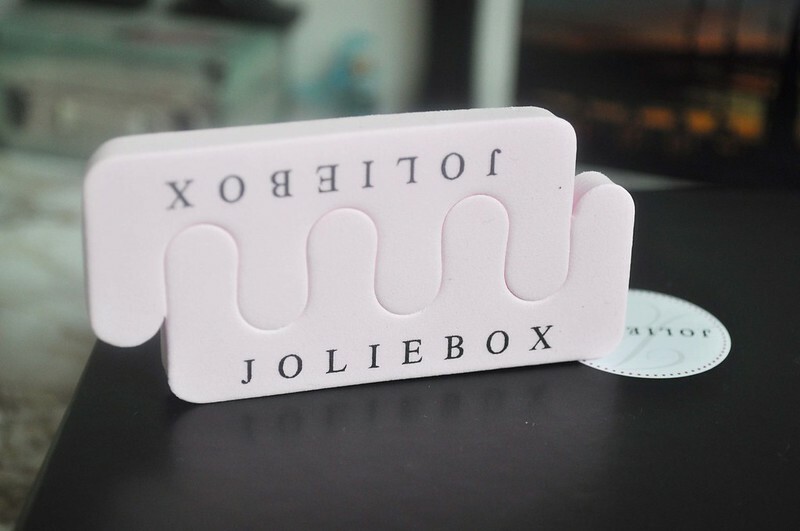 I was really surprised when the postman dropped off this months Joliebox this morning as I didn't even think I'd had an email saying they were being sent out. 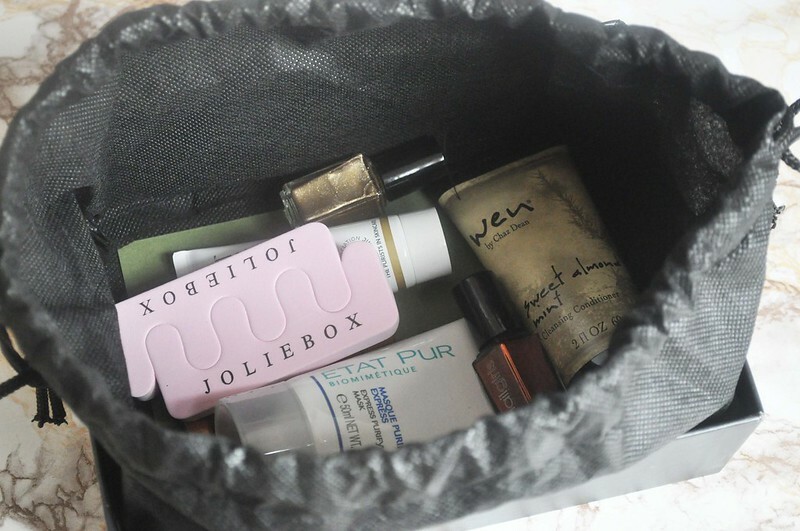 Again, I think the Joliemag is such a good idea and a great read and I'm really impressed with this months box. 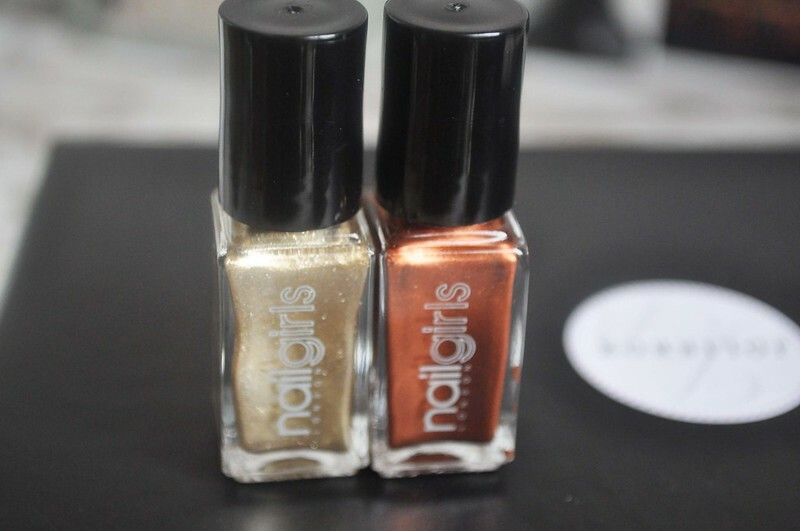 Nailgirls nail polishes - I always hope to get nail polishes in beauty boxes as that's my obsession, it beats make-up for me. I'm really happy with the two colours I got, the one I didn't get is silver. The three colours are inspired by the Olympics. I haven't tried them out yet but from looking at them they look pretty opaque. 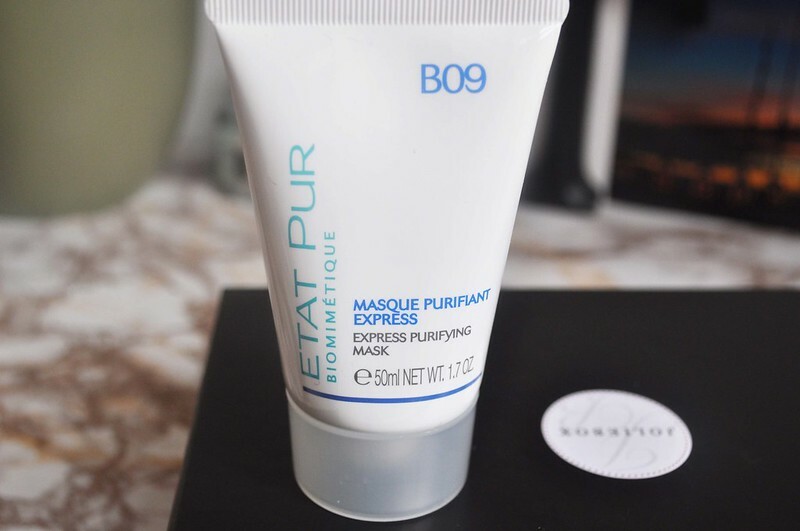 Etat Pur Express Purifying Mask - I always seem to like purifying clay masks so I'm really looking forward to trying this and think I'll put it to the test tonight. I've really liked the other Etat Pur products I've tried so I'm hoping this will be just as good. This is actually a full size product. 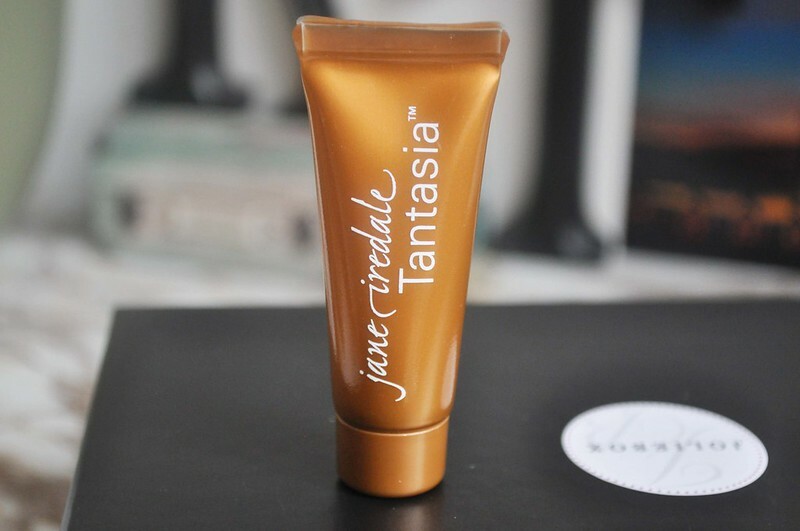 Jane Iredale Tantasia - This is probably the one product I wont get much use out of. I have very pale skin so I'm always scared of using fake tan. This is a moisturising gradual self-tanner which can be used on the face and body. 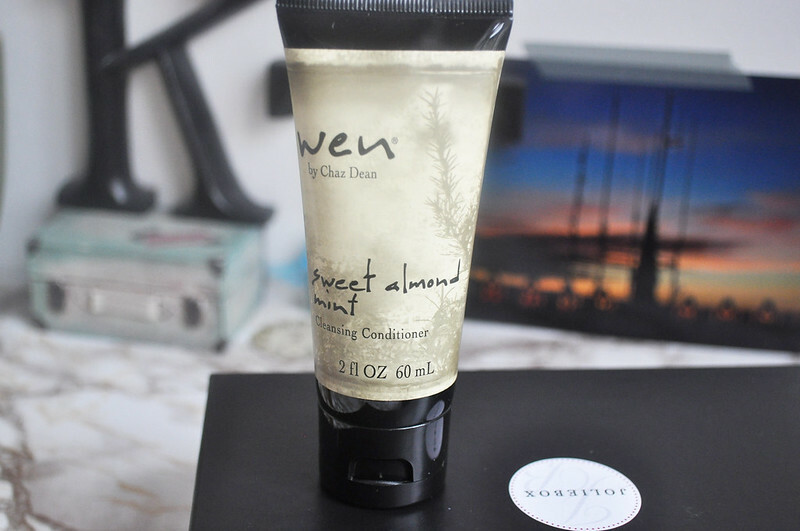 Wen Sweet Almond Mint Cleansing Conditioner - This is a really intriguing product, it's an all in one shampoo and conditioner as well as a deep conditioner and detangler. I'm interested in how this works. Anyone tried it before? Then there are two little extras because last months box was a little late which is nice. 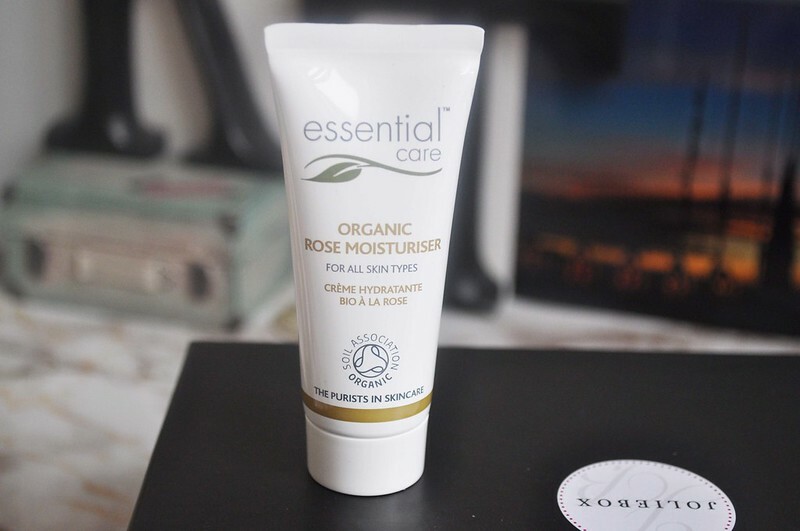 There's a toe separator which always comes in handy and a rose moisturiser from Essential care which smells really nice. 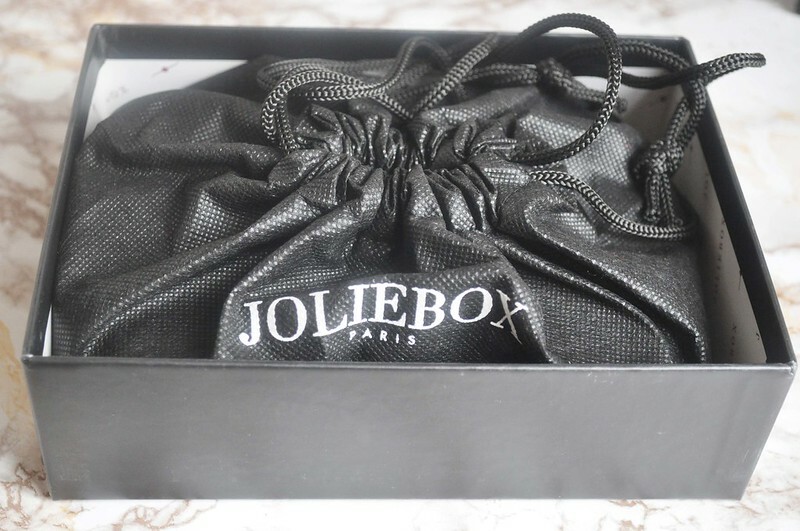 Have you got this months Joleibox? What did you think?